This school year has certainly been one for the books. The Indiana General Assembly just wrapped up its 2015 “education session,” complete with administrative overhaul and biennial budget talks. Ten school districts around the state put 17 separate referenda on their local ballots – 12 of which passed. On top of all that, schools are still in the midst of regular end-of-the-year ISTEP+ testing, final exams and graduation. All that craziness can really take its toll on students, teachers, and especially administrators – the people tasked with making sense of statewide programs and mandates for individual school districts. 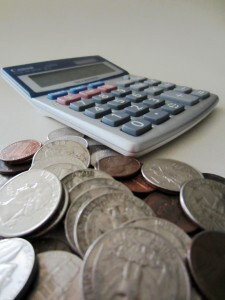 One of the biggest items for them to tackle: finances. Like many families, Indiana schools piece together budgets of their own. Instead of paying for groceries, they set aside funds for school lunches; rather than save up for a new car, they count pennies for transportation costs. 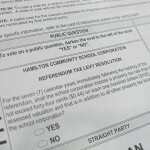 But unlike the average household, a school district rarely sees a regular income – that number depends on a number of changing factors, including whether voters approve a referendum agreeing to pay extra taxes, or how the state legislature decides to calculate state funding. What challenges does that create for schools already dealing with tight budgets? All nine schools in the Brownsburg Community School Corporation have received an “A,” the top state ranking, over the past three years. The district has also remained at the top as far as performance on the state standardized ISTEP+ test, and teachers say their relationships with students and families remain positive. The district is doing so well, in fact, that people have expressed interest to Brownsburg Superintendent Jim Snapp about moving to the area simply for the schools. “We’re going to continue to do great things, it’s just going to be a little bit harder on the facilities,” Snapp says. To accommodate the number of additional students projected, Snapp and his school board decided the district needed more space and additional staff. The next question: how would they pay for that? Their first option was to go with state funding. But Snapp says for a district of its size, Brownsburg has been underfunded for a number of years, receiving on average about $6 million below the state average, annually. 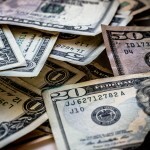 Before 2008, the school corporation may have been able to get some of the money needed through local taxes – but since property tax caps went into effect, the amount of money schools can get from homeowners in their district has been limited. 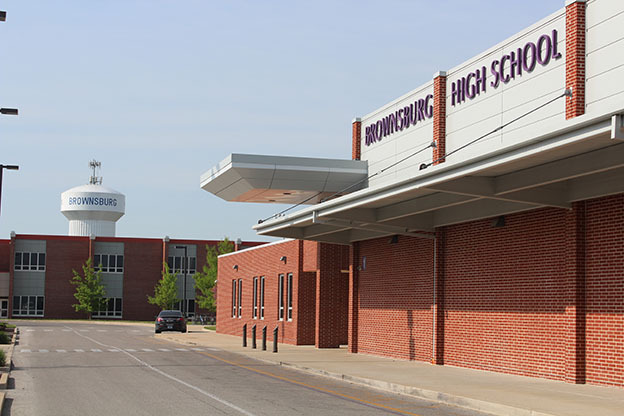 $78 million to build 31 additional classrooms at Brownsburg High School, as well as renovate the core of the building – which is nearing a half-century old. The second measure asked for much less on the tax rate – about 4 cents per $100 of assessed valuation – to help staff and operate the new elementary school. 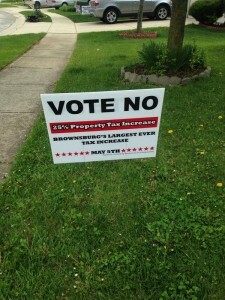 Five out of the 17 referenda up for a vote across the state this month did not pass – including both measures in Brownsburg. Jim Snapp says this could be detrimental to students. While higher enrollment projections will create space issues, extra students will bode well for Brownsburg as far as state funding goes. 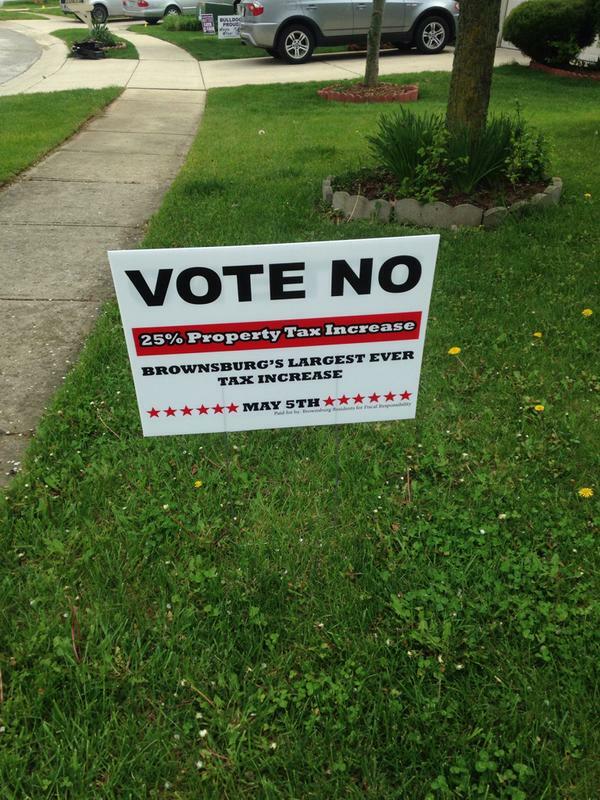 Remember how we told you Brownsburg resorted to a referendum because they wouldn’t get the money from the state? Well, during the legislative session this year Indiana lawmakers reconfigured the school funding formula – the method for determining how much money each district gets – as part of the state’s own two-year budget. What they changed is very technical, but it basically means more money per enrolled student. 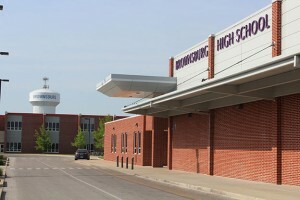 Since Brownsburg is expecting about 800 more students, they can now also expect to see about $2 million more per year, should those projections hold true. See how complicated this is getting? “Even though the heart of what we do is all about children and their achievement and their success, it’s directly tied to how much money are you going to be given to do that?” Raimondi explains. Once districts officials figure out how much money they have to spend each year, they have to prioritize. For example, Jim Snapp and his district’s financial officers control a budget of about $82 million per year. That money goes toward salaries for teachers, instructional assistants and other building personnel, paying electricity bills, buying updated technology, and paying off a mortgage – just to name a few things. But when making those plans, superintendents are seemingly at the will of the voters and the legislature. And because of that, many districts can’t meet all their priorities. Brownsburg wasn’t the only district to lose a referendum last week – ballot measures were also voted down in districts like Gary and Pike County. And consequences for students in those areas will be greater – they’ll likely lose academic and extracurricular programs, and might even see some of their local schools shut down. And Jim Snapp says that makes finance number one on his list of duties in terms of the stress involved.